The only luxury condominium where you can live just steps from sandy shores of Lake Tahoe and the breathtaking slopes of Heavenly Ski Resort. Walk to the beach. Walk to the gondola. Located in the heart of the Heavenly Village. Effortless vacation rental opportunities with Vail Resorts in-house rental program. Luxurious New Construction featuring inspired mountain modern design. Zalanta Resort at Lake Tahoe offers agents a worthwhile commissions on all sales. Walk to the sandy beaches of glorious Lake Tahoe. Walk to the gondola and breathtaking slopes of Heavenly Resort. World-class entertainment just outside you front door. 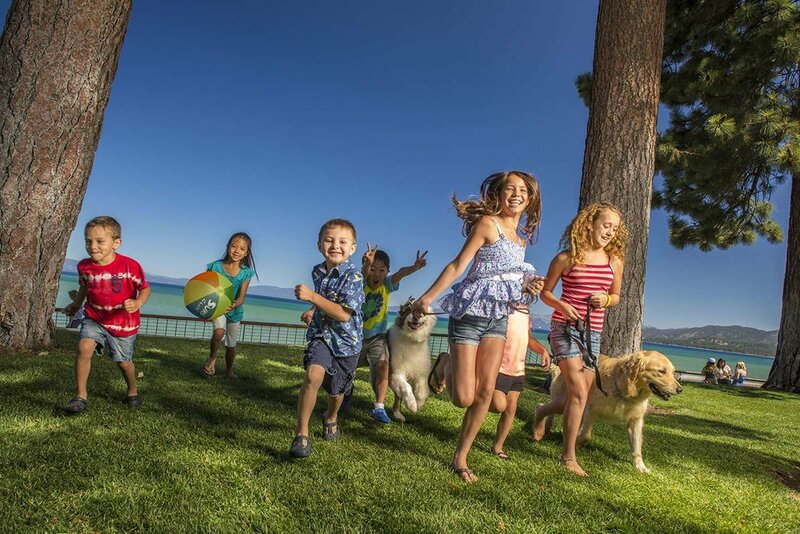 Turnkey in-house vacation rental program by Vail Resorts. 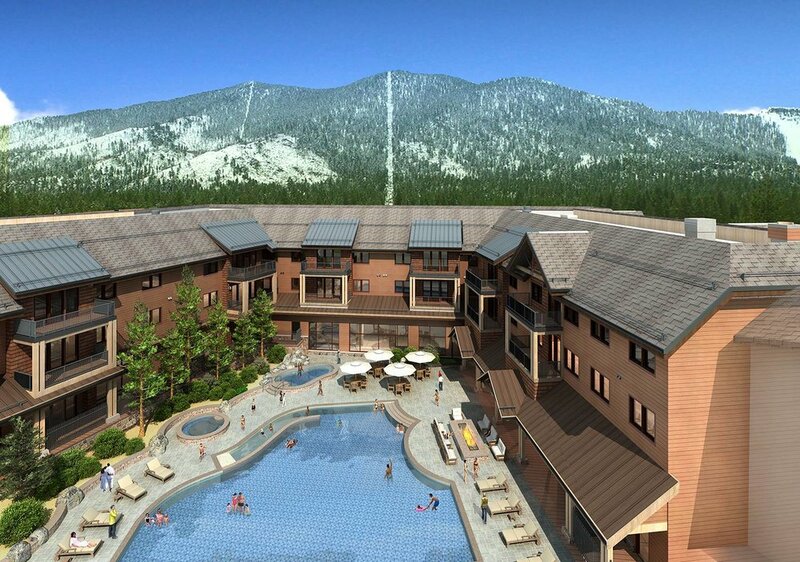 South Lake Tahoe's most desirable luxury development located in the heart of the Heavenly Village. 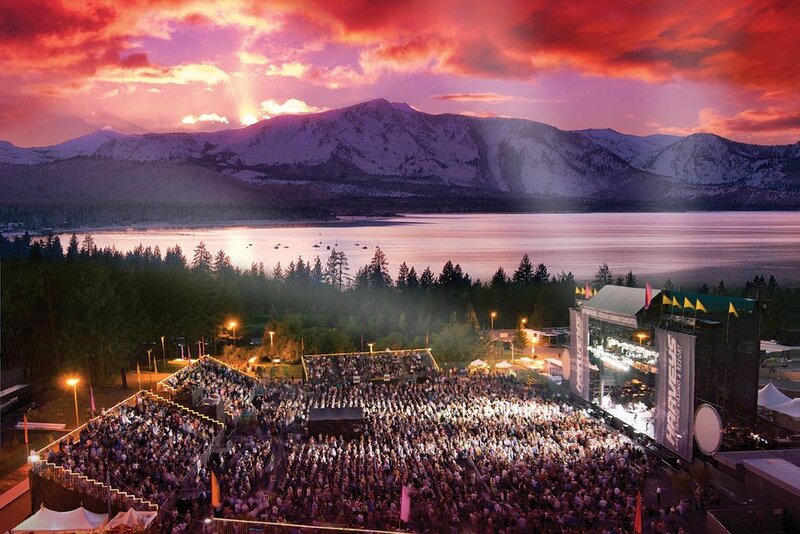 Tahoe's best four season rental market location. Inspired mountain modern design with contemporary floor plans designed for entertaining. Zalanta is flush with all those touches that make life a lot more special. With three plans to choose from, you’ll find the plan that fits just right. Have a client in mind? 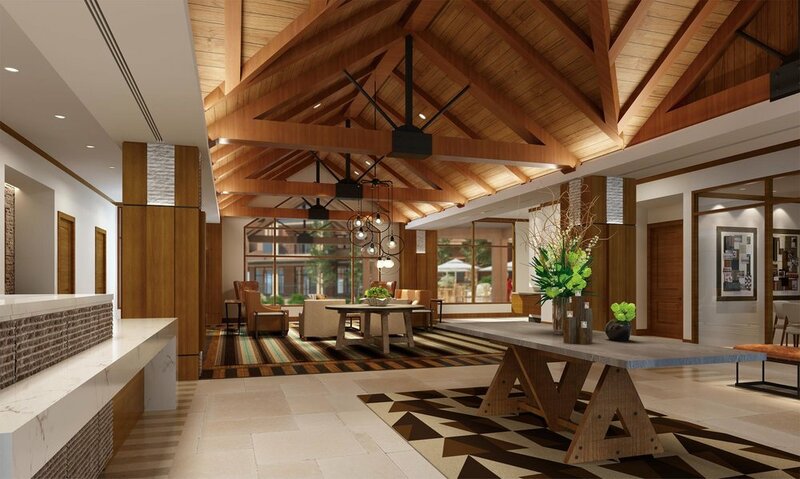 Zalanta Resort at Lake Tahoe offers agents a worthwhile commisions on all sales.